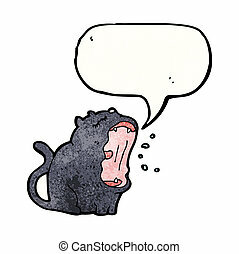 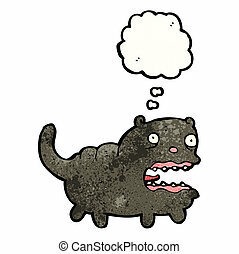 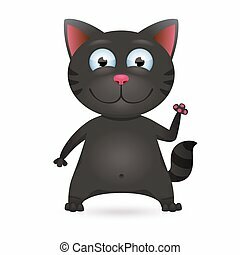 Funny cartoon black cat. 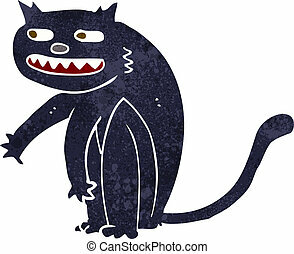 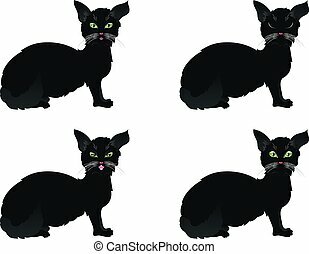 Abstract funny cartoon black cat character with paw. 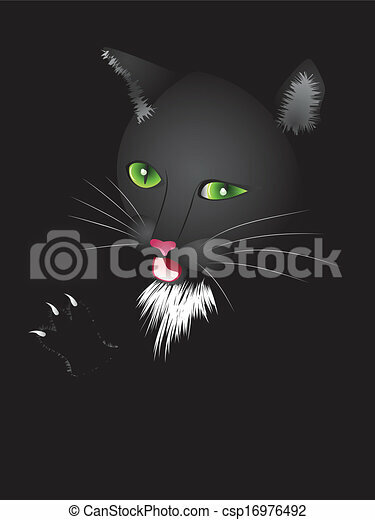 Abstract cartoon halloween cat on black background. 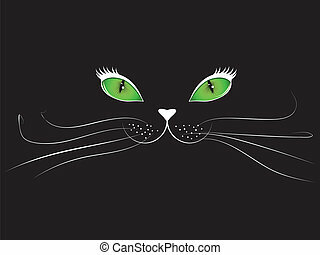 Green eyed cartoon cat face on black background. 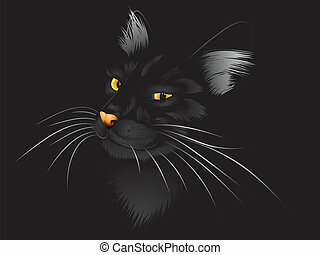 Cartoon face of halloween cat on black background. 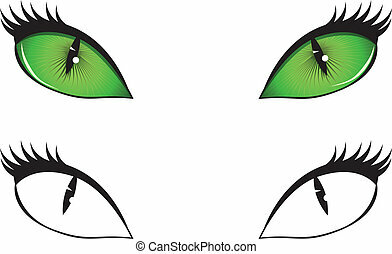 Green, black and white cartoon cat eyes illustration. 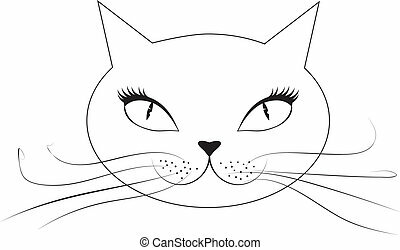 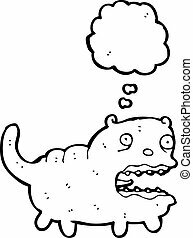 Abstract cartoon cat face in black and white. 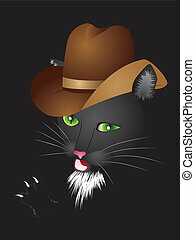 Cartoon black cat with green eyes in cowboy hat. 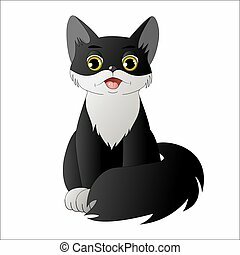 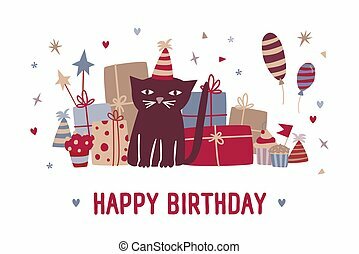 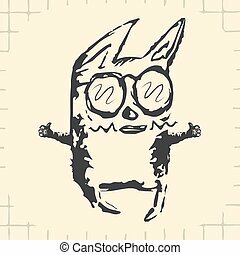 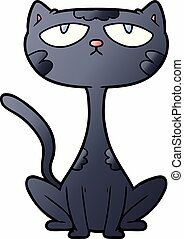 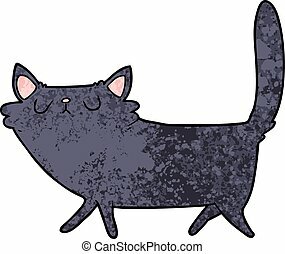 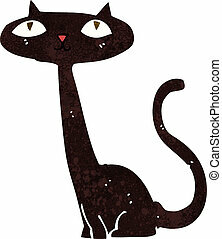 Cute cartoon black kitten on white background. 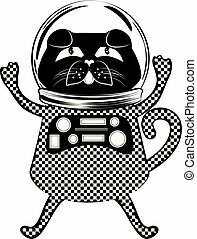 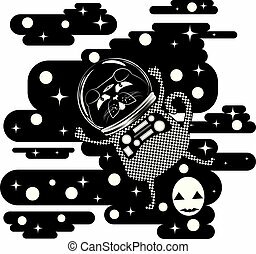 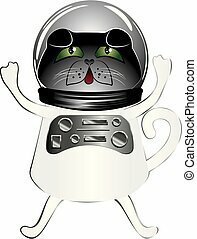 Cute wondering black cat wearing spaceman suit. 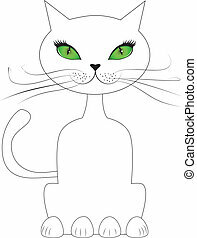 Cartoon cat with green eyes sit on white background. 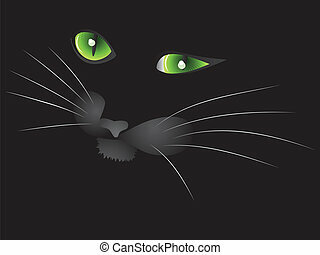 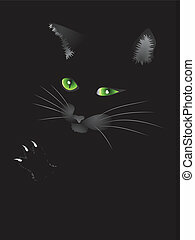 Silhouette of a black cat with green eyes on white background. 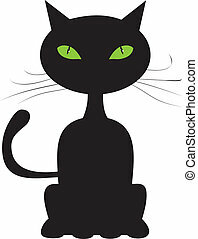 Cute cartoon black cat with stylized green eyes. 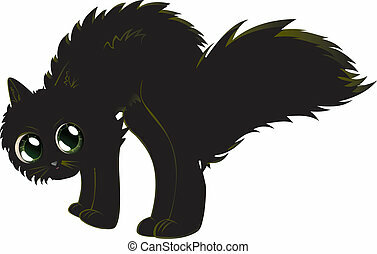 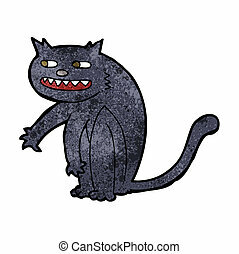 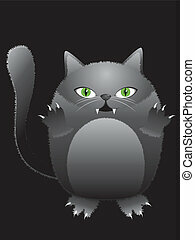 Cartoon cat with yellow eyes on black background.